100% pure New Zealand honey guaranteed. 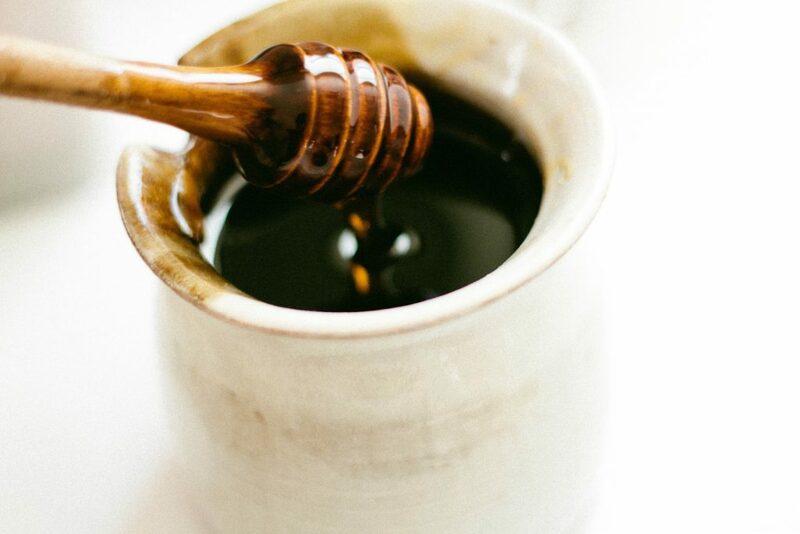 Here at Silver Fern Honey we’re totally committed to producing high quality honey so that you can taste the difference in every drop. We understand that people are conscious of where their food is coming from and how it has been produced. Traceability is essential and we are able to trace every jar of honey back to a particular site and season. Silver Fern Honey works in tandem with bees and nature to bring you premium, unadulterated New Zealand honey in every jar. Our hives are situated in locations which we have identified as being ideal to produce high quality honey. Our hives are meticulously managed so that they are of maximum strength and health so the bees are able to collect nectar and convert it in to honey. Once our bees have finished this process, we are able to collect the honey and extract it from the honeycomb. Our honey is not heat damaged and all the goodness of the honey is retained as minimal filtration is used. During this process we are able to select our premium honey for packing to jars which are now available to you. We are proud of our honey and we’re sure you will love it! © Copyright Silver Fern Honey. All rights reserved.